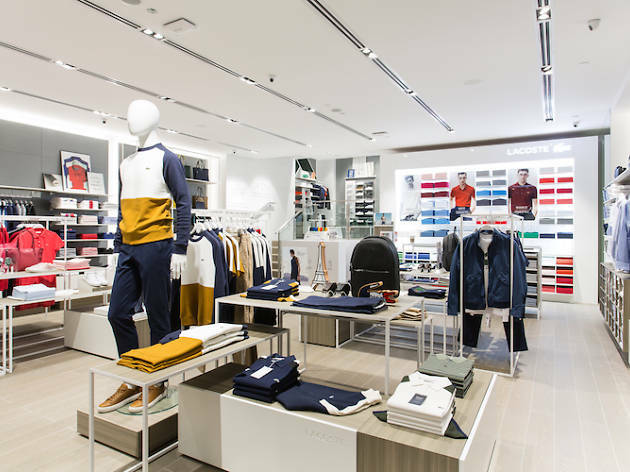 Lacoste's flagship store at The Paragon is everything you'd expect from this French brand – signature polo bar included – and more. Purchase one of the brand's iconic polo tee and personalise it at the complimentary embroidery corner. Besides the usual letters and digits, you can also sew on a flag – there are 16 countries to choose from. 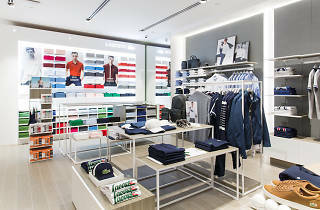 The spotlight of the store goes to the new Lacoste French Sporting Spirit Collection. 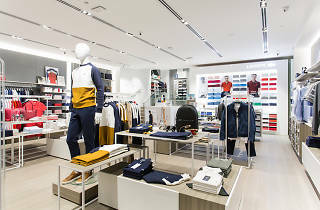 Staying true to the brand’s blue-white-red colour theme, this 10-piece line is a mix of casual and a sprinkle of retro-futurism. 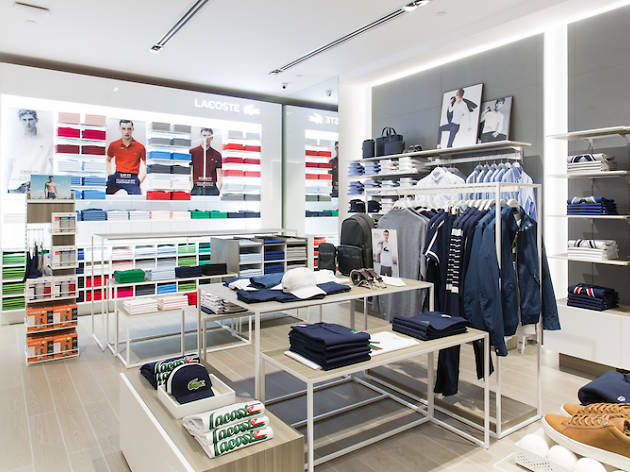 The garments are set to give you Lascote’s signature athletic look with a minimalist French chic flair.